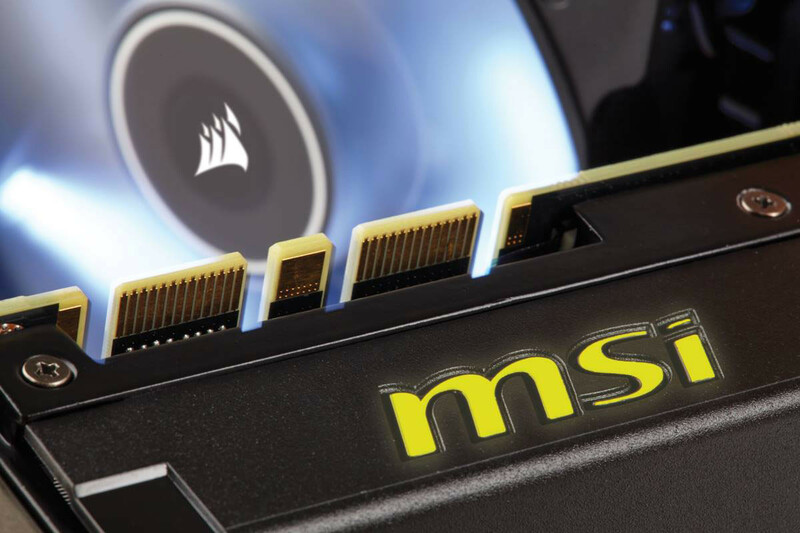 MSI, world leading in gaming hardware, is proud to announce the result of a revolutionary partnership with Corsair at the Tokyo Game Show 2015. 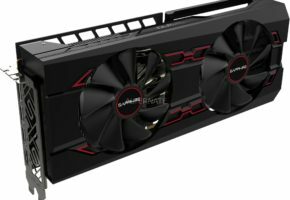 Combining MSI’s expertise in gaming graphics cards and Corsair’s closed loop liquid-cooling solution, the GeForce GTX 980Ti SEA HAWK was born. 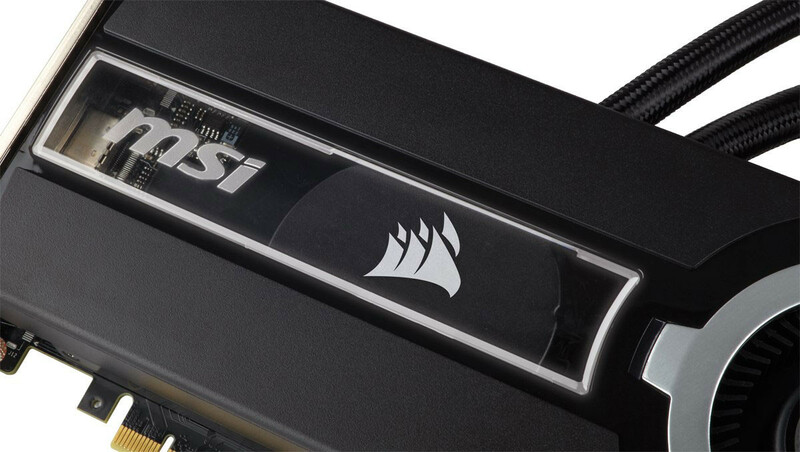 This latest addition to the legendary MSI Hawk family provides outstanding gaming performance at revolutionary low temperatures and noise levels. 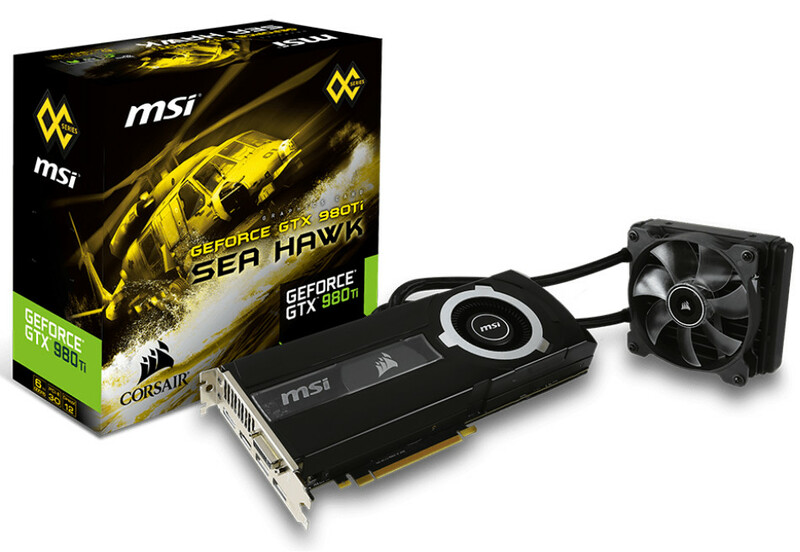 The MSI GTX 980Ti SEA HAWK utilizes the popular Corsair H55 closed loop liquid-cooling solution. The micro-fin copper base takes care of an efficient heat transfer to the high-speed circulation pump. 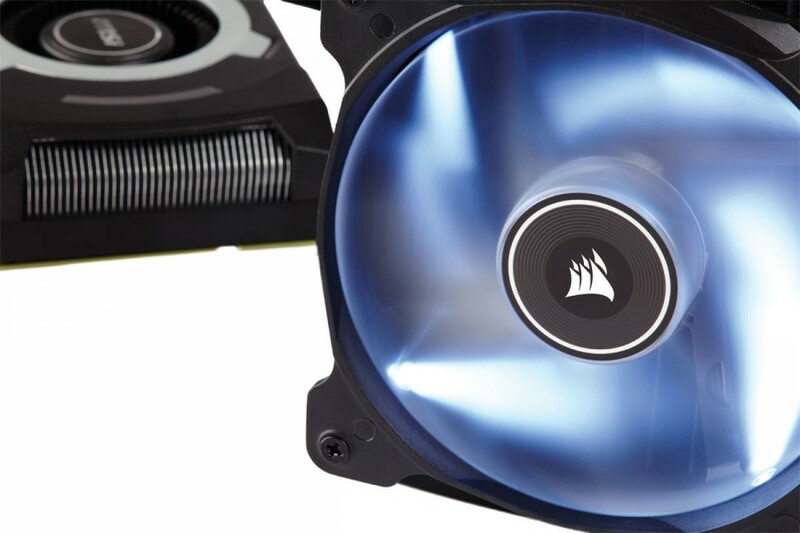 The low-profile aluminum radiator is easy to install and equipped with a super silent 120 mm fan with variable speeds based on the GPU temperature. 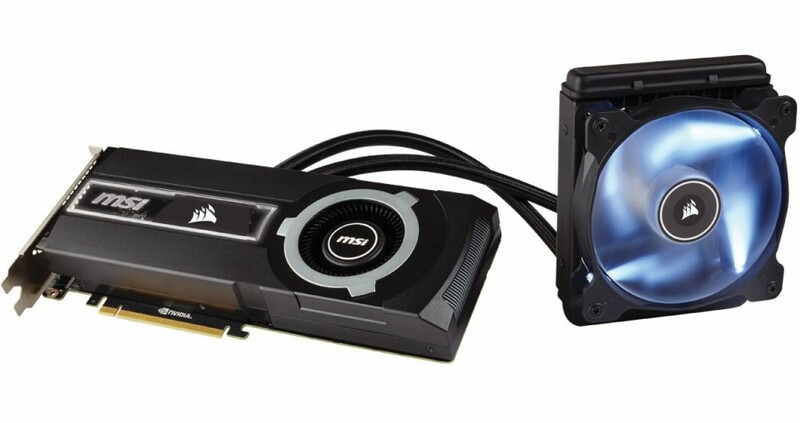 However, to get the best performance, the memory and VRM need top-notch cooling as well. 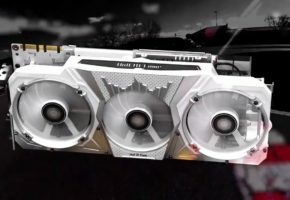 Therefore, the GTX 980Ti SEA HAWK is armed with a ball-bearing radial fan and a custom shroud design to ensure the best cooling performance for all components. 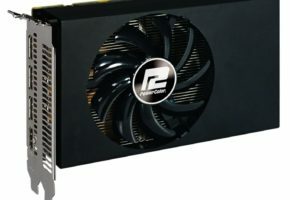 The advanced thermal solution, combined with high-quality components, enables the card to run at much higher frequencies than standard GeForce GTX 980Ti variants. 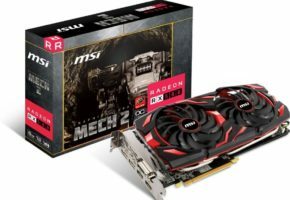 The graphics core can reach up to 1291 MHz with GPU Boost 2.0 technology. 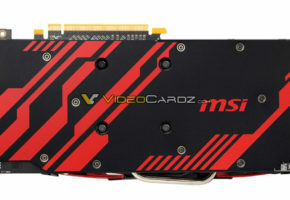 The card is also provided with 6GB GDDR5 memory at 7096 MHz. 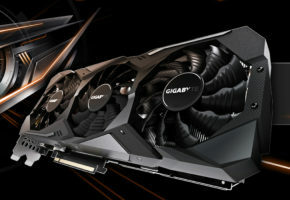 These specifications and the presence of Nvidia G-Sync technology guarantee a silky smooth gaming experience, even when using a Surround setup with multiple high-resolution monitors.